We believe in taking our time and getting to understand you as a person, not just as a disease or a condition. That's the basis of "Whole Health." We look at multiple determinants of health - physical, nutritional, spiritual, emotional. By addressing all of the needs of the person, we work towards wellness - the state of good health. Drs. Press and Geleta began working together in 2016, taking over from Dr. Press' father, Stephen Press. Together they have begun to make the office new again, with a simple philosophy - truly help people to become healthy. Dr. Press is one of only a handful of chiropractic physicians to complete a fellowship in clinical and basic science research. 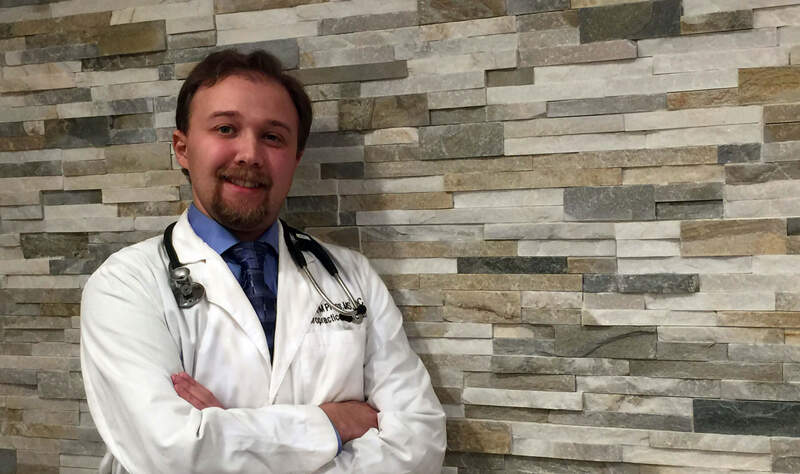 In addition to being a physician, Dr. Press is a research scientist who carefully vets all nutritional materials he dispenses before allowing his patients to take them. He also only uses methods and treatments shown to have scientific validity, by what is known as “evidence-based medicine”. Dr. Press graduated with honors from National University of Health Sciences in 2011 after completing a fellowship in clinical research under Dean, Gregory Cramer, DC, PhD and Professor, Jerrilyn Cambron, DC, MPH, PhD, LMT. There he worked on research projects involving spinal morphometry, or the measurement of the shape of spinal joints, as well as MassageNet.org – a practice-based research network for massage therapy. Dr. Press co-founded WikiChiro.org with his late father, Dr. Stephen Press, DC, PhD, FICC, FACSM, FRCC. WikiChiro is the online chiropractic encyclopedia, serving both patients and clinicians with articles on topics relating to chiropractic, health, and wellness. Dr. Press has a research interest in neurological and behavioral disorders and uses nutrition and physical medicine to treat or co-manage such conditions as ADD/ADHD, Autism Spectrum Disorder, Tic Disorders, Hypotonia, and others. Dr. Geleta’s experience with chiropractic stems from his personal background in sports and athletics as a young adult. 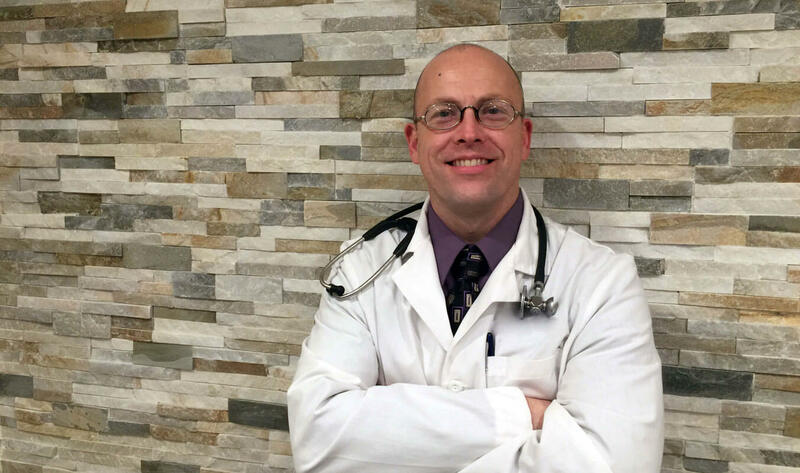 While studying at Bergen Community College he was a avid downhill skier, which is what lead him to chiropractic. Having suffered an impact spinal injury, he eventually found his way to a chiropractor, who helped him return to functioning normally again. After his remarkably positive experience with being a chiropractic patient, he felt compelled to follow in his chiropractor’s foot steps, and help others the way that he had himself experienced. Dr. Geleta has a professional interest in myofascial pain disorders and gait analysis. Dr. Geleta uses the GaitScan technology that we offer to scientifically analyze gait patterns and distortions, and develop specific treatment plans based on the sensor data.